Check the current Pokemon Go server status using these handy tools. Like all games that run on server-based systems, Pokemon Go is not without the occasional downtime. Messages from the game saying it's unable to authenticate are likely in regard to errors that pop up when game and Trainer Club servers go down. 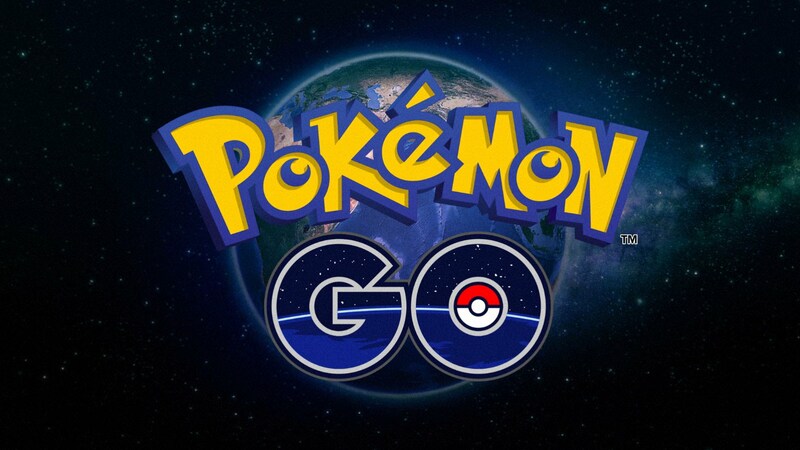 Today's drop in server status, especially and particularly including the Trainer Club status, has lead to many players wondering how to check on the Pokemon Go current server status. Fortunately, there are a few easy-to-use tools available online that allow players to check the current Pokemon Go server status. One of the biggest and most robust tools players can use to check the Pokemon Go server status comes from Jooas. The service pulls information from a load balancer combined with a simple GPS locator to ping the closest European, Asian, and North American servers in order to give an up-to-the-minute server status update. Using the Jooas server status page is simple: just head over to the Jooas Pokemon Go Server Status page and see what it reports. Green status indicators are for when the servers are up and running well, while orange or red statuses indicate problems with the current server status. CMMCD presents a more simplified way to check server status that relies partially on user-submitted input. The top of the page gives a basic status of Online or Offline, with Offline being presented when the servers are reporting an unstable condition. Players who want to check the Pokemon Go server status using CMMCD need only head over to the CMMCD Pokemon Go Server Status page, where they can get an up-to-date report on the status as well as report whether or not the servers are up, unstable, or down for them personally. Modojo is your source for Pokemon Go guides, including detailed guides on where to find Corsola, the rarest Legendary Pokemon in Pokemon Go, and how to find Pokemon nests using nest maps.